Don’t know where to start? In an attempt to save you money & make your lives a little easier, we have created HALF COLOR RINGS for your convenience! 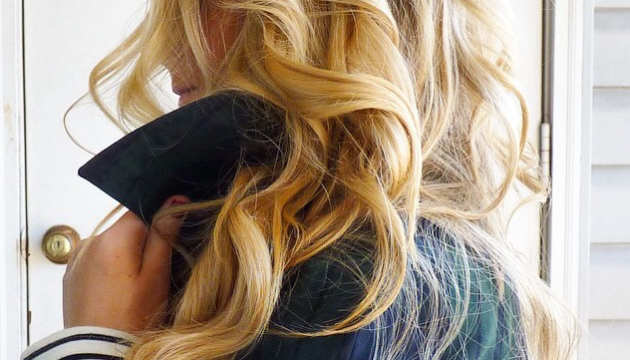 We love seeing how our customers wear their Cashmere Hair Clip In Extensions! Instagram has been a great way for us to connect with our customers. Introducing The New Cashmere Hair Care Set! 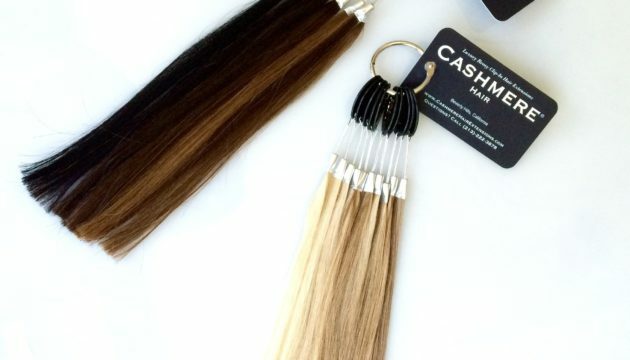 Introducing our new Hair Care Set, including specially designed products to help care for, maintain & prolong the life of your Cashmere Hair Clip In Extensions. 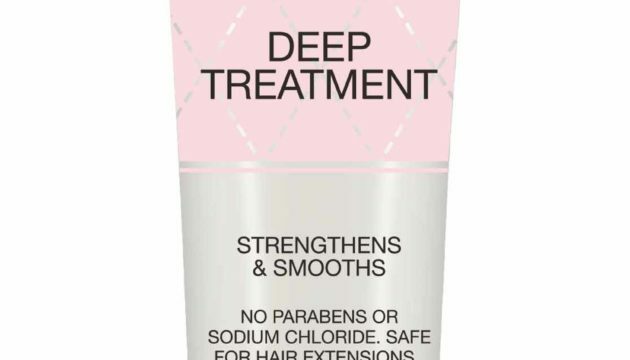 Includes 2 oz. 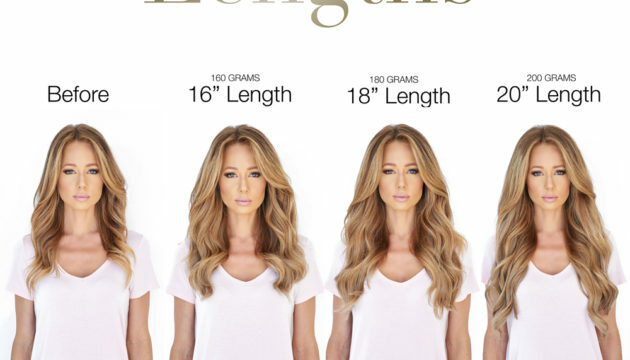 The most popular hair trend right now is clip-in hair extensions, they have pretty much become the norm in Hollywood and offer women the opportunity to get the hair they want, finally. 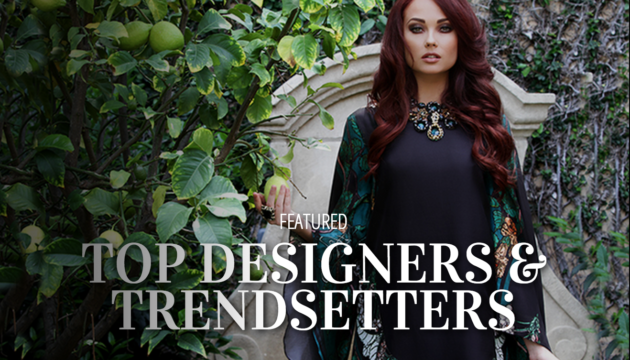 They can make you feel like a million bucks & so extremely glamorous. 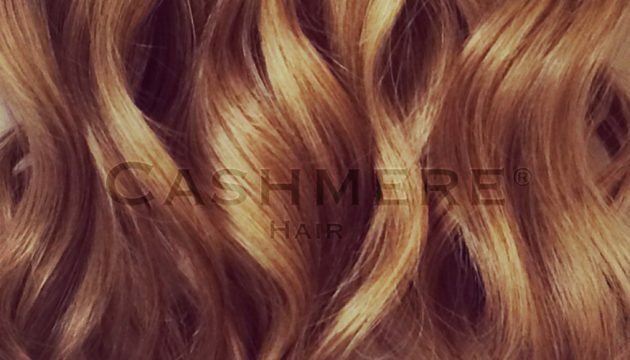 LOS ANGELES ULTIMATE WOMEN’S EXPO OCTOBER 25-26, 2014 ~ LOS ANGELES CONVENTION CENTER Saturday 10AM ~ 5PM and Sunday 11AM ~ 5PM Cashmere Hair is giving the Biggest Discount Ever on Hair Extensions Purchased at the show! 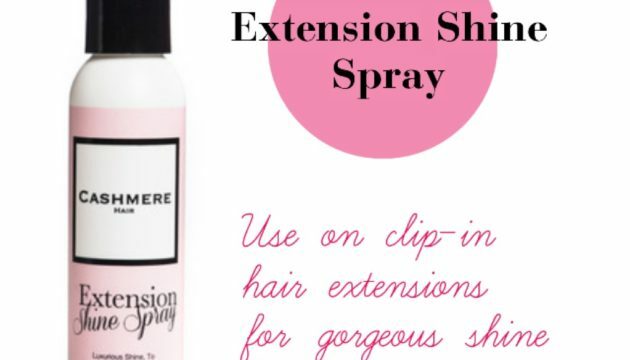 Mention this blog post & get a FREE BRUSH! 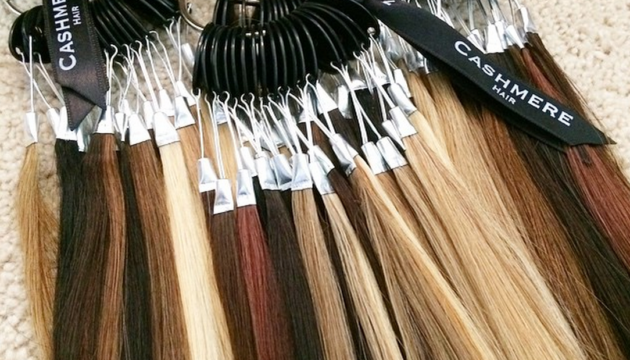 We know it can be frustrating and overwhelming trying to pick the right shade when it comes to hair extensions. 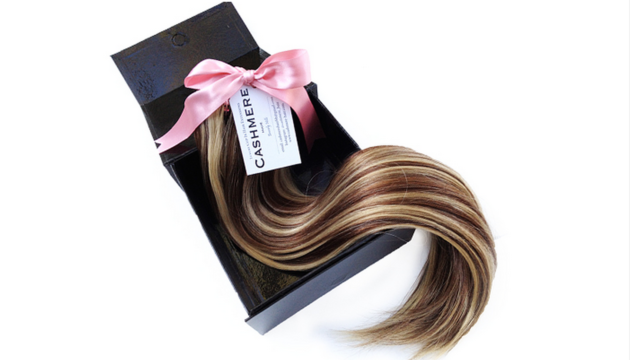 We believe that having the perfect color match is one of the most important factors in flawless and undetectable hair extension wear. 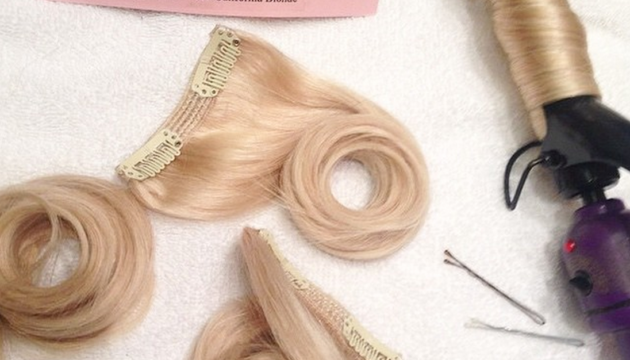 Add Cashmere Hair Clip-Ins To Your Suitcase! 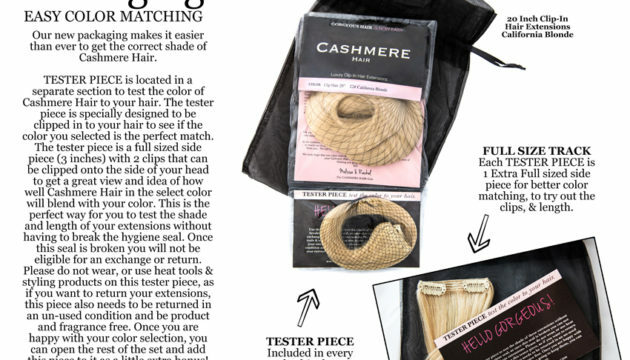 AS SEEN IN VIVA GLAM MAGAZINE: It’s now easier than ever to glam up during your vacation time with the Luxury Bag from Cashmere Hair. 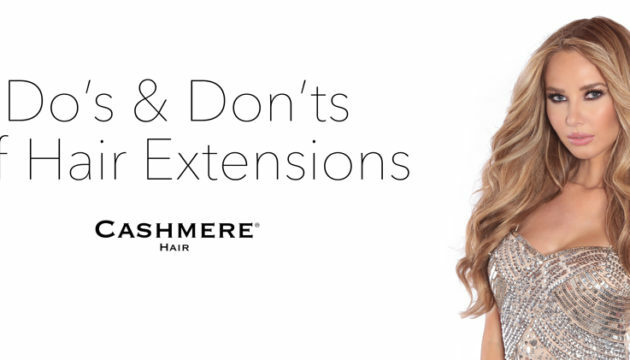 Complete with a satin padded hanger and protective bag, it’s so simple to toss in your suitcase & know that your clip-in extensions will be safe and protected. 1. 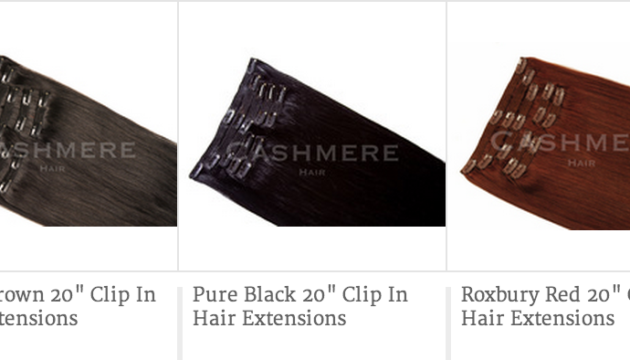 Check out our colors suggestions online HERE 2. 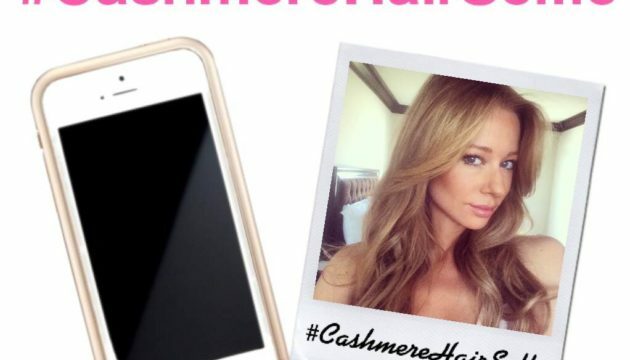 The CASHMERE HAIR Girls have come a long way since first pitching their business in front of the Sharks, hoping to get a deal with one of ABC’s Shark Tank Investors. The Sharks were right, they didn’t give the girls a deal, but instead encouraged them to hustle to make it on their own. 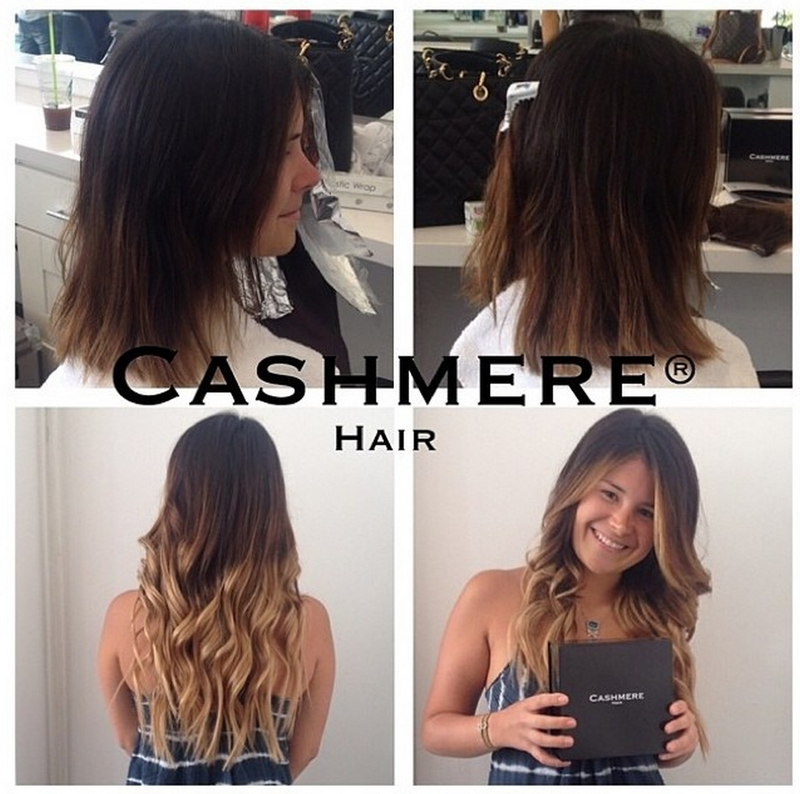 What a creation Josie Wilder did on her client with CASHMERE HAIR BEFORE & AFTER using the Ombré set! She is amazing and is taking clients at BLOWN Salon on Canon in Beverly Hills, California.